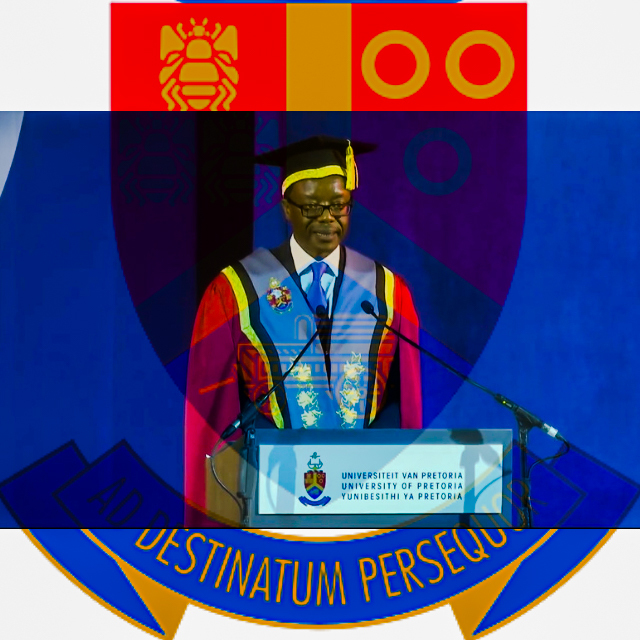 Professor Tawana Kupe’s inauguration took place on Saturday at the University of Pretoria. 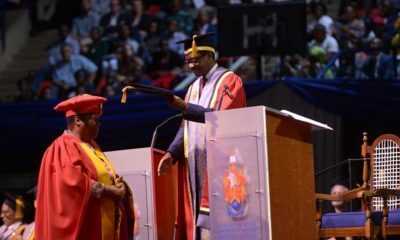 The newly appointed Vice-Chancellor and principal of the University of Pretoria (UP) is the 13th vice-chancellor to take up the reins of this 111-year-old university. 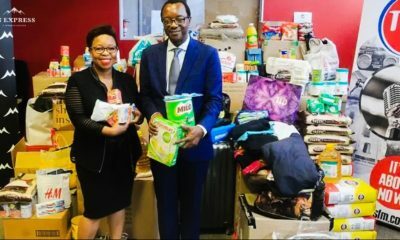 The event was attended by stakeholders of the University, which included the executive and representatives of the UP student body, academic and support staff, alumni and donors, as well as vice-chancellors of other universities and representatives of science councils. 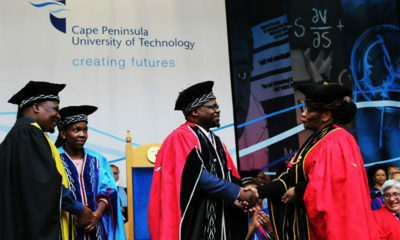 Chancellor of the University, Professor Lumkile Wiseman Nkuhlu and Chair of Council, Ms Futhi Mtoba presided over the function.